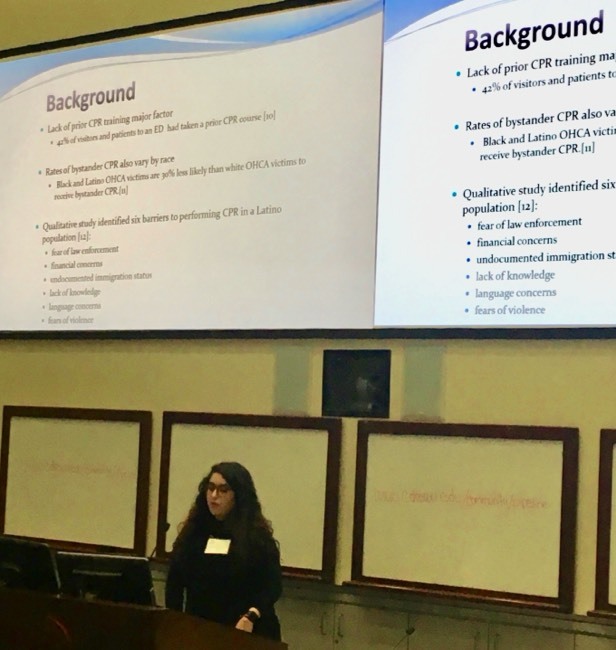 UCLA Medical student Nanse Mendoza presented her work, Knowledge of and Barriers to Learning CPR differ between English and Spanish Speakers, at the Charles Drew University Research Colloquium. 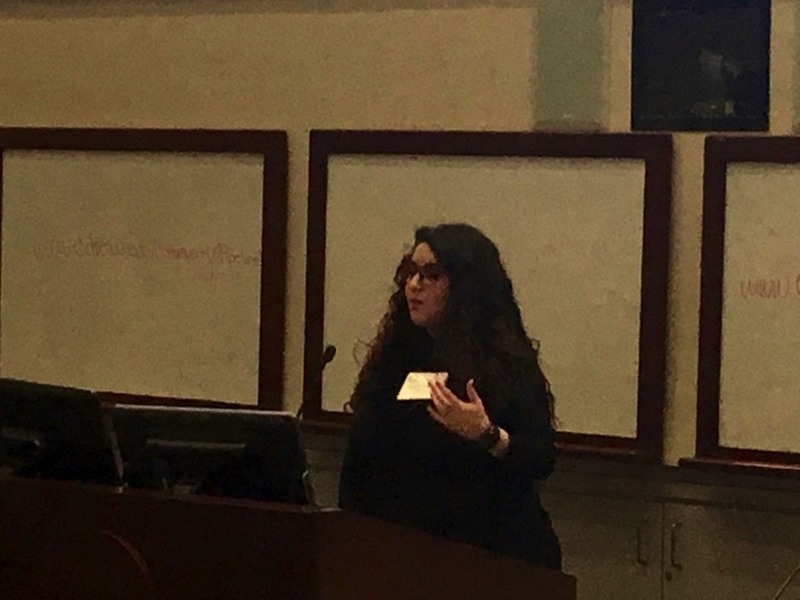 The study reported increased barriers to learning CPR experienced by Spanish speakers. 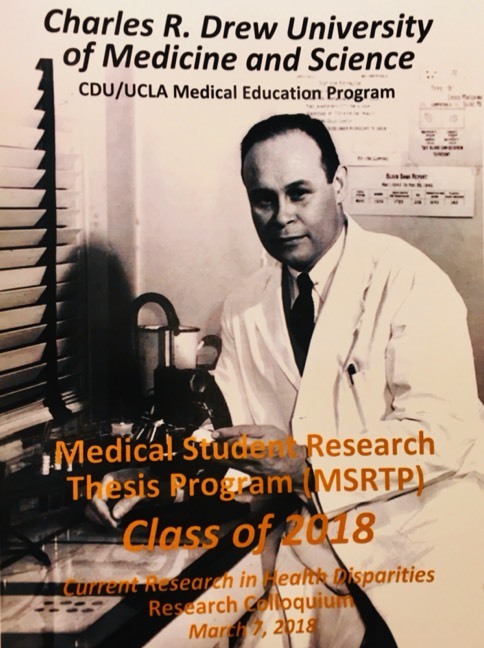 Her mentors for this study are UCLA IDHEAL Section Chair Breena Taira, MD and Assistant Professor Caleb Canders, MD. The team hopes to raise awareness of the need for increased availability of Spanish language CPR training programs.